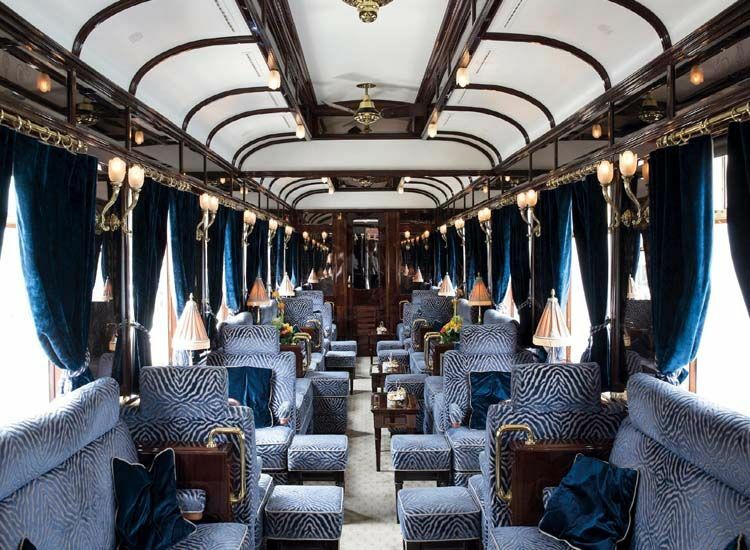 Trains are not just a way of traveling but a beautiful experience and when you are aboard one of the luxury trains in the world, it is an experience of a lifetime. Enjoy a holiday of lavish indulgences. From the 19th century run locomotives to the newly launched royal trains, there are a handful choices that beguile all your senses. 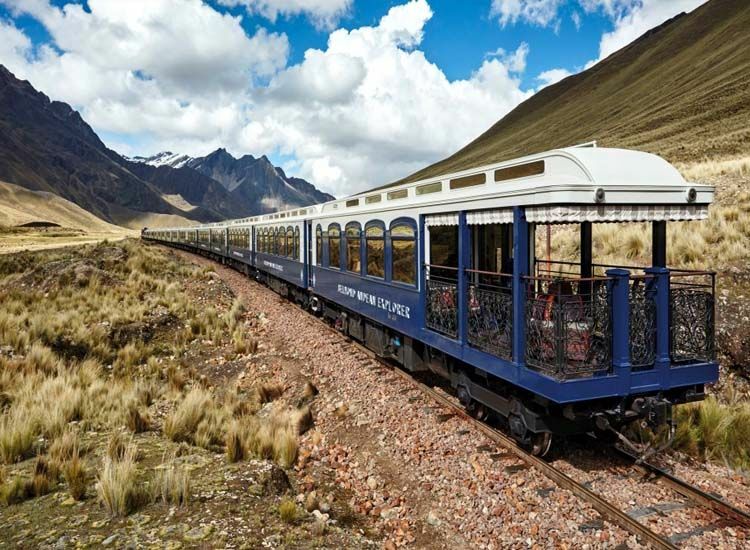 Enjoy the beauty of luxury train rides as they pass through diverse ever-changing mesmerizing landscapes. Bask in the luxury of suites, lavish dining, sightseeing, along with creating memorable experiences. In addition, a touch of royal hospitality transports you to the days of the yore and a world of its own. 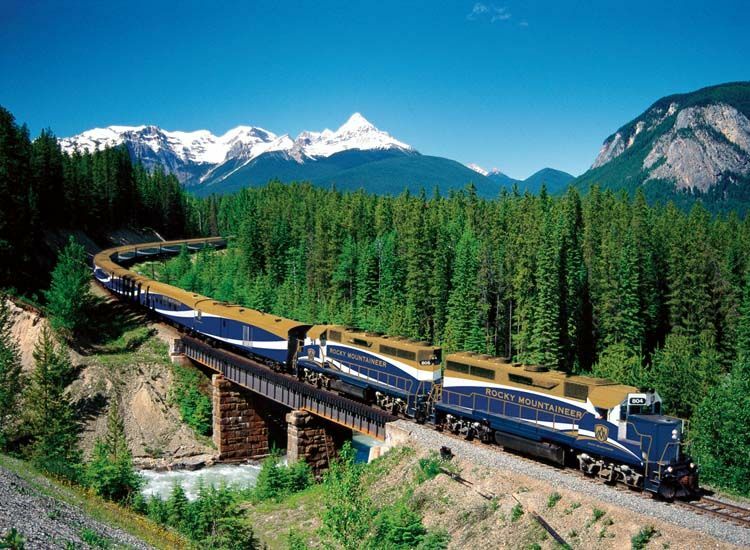 Passing through the 7 mountain ranges of Canadian Rockies, this luxury train has earned bragging rights to be put on the list of the world’s best. 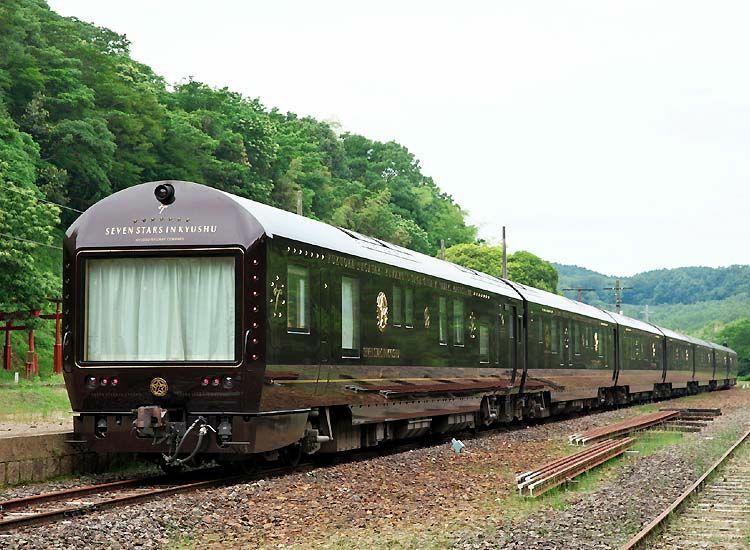 Since its first journey in 1990, it has been one of the favorite luxury train journeys in the world. Moreover, the train traverses through some of the most pictorial and dramatic sceneries in Canada that you can enjoy seated by the glass dome. 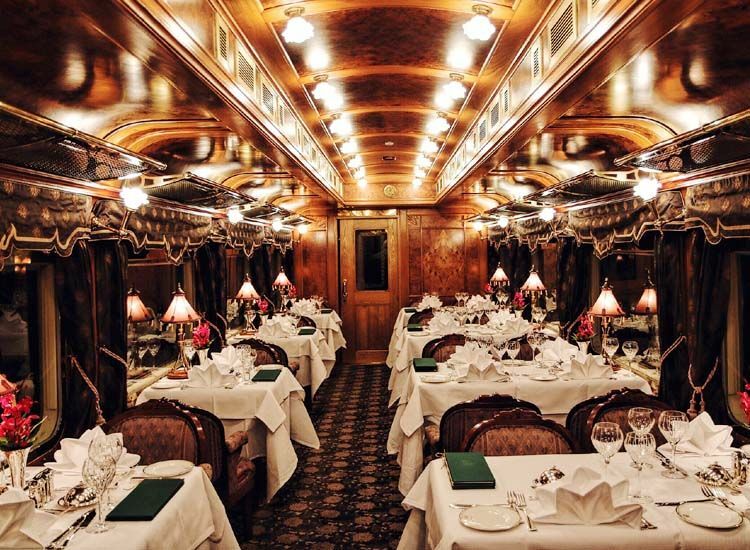 The gourmet delights tantalize you taste buds while the comforts of the train make your stay a pleasure. 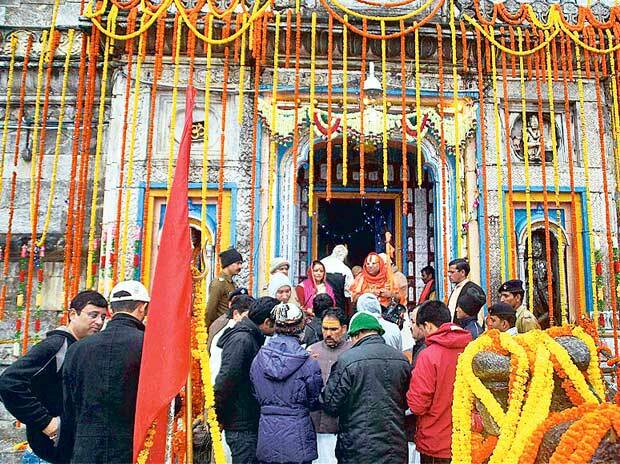 Much like its name Maharajas’ Express is a train fit for royalty. 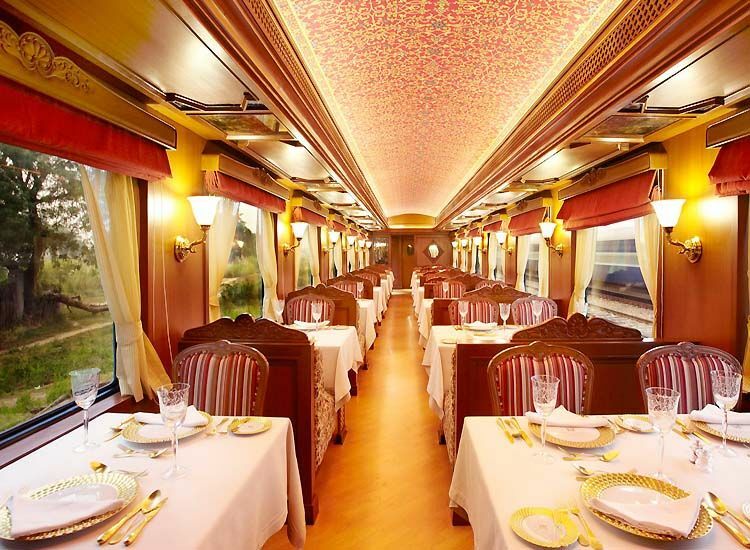 The luxury Indian trains offers 7 itineraries traversing through destinations all over the country. 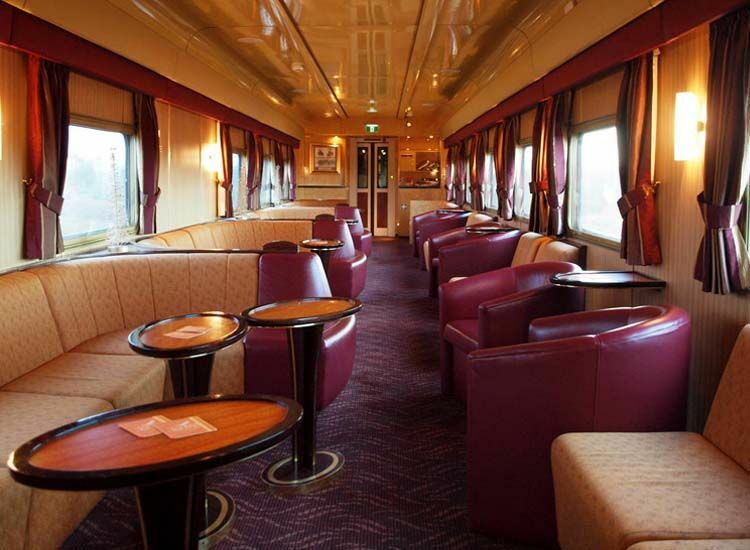 In fact, it is among the best luxury train journeys in the world. Equipped with regal décor, the train has all possible modern state of the amenities along with a touch of personal hospitality. The real pleasure of the train lies in its journeys and experiences as much in its coaches. Journeying across South Japan, there are itineraries that range from 1-4 days. Moreover, enjoy traditional Japanese interiors, delicious cuisine of the island country, amazing sights and pampering hospitality, creating memories of a lifetime. A kind of a luxury safari, the train journeys through the heart of African wilderness including the Big Five as well as beautiful views of the Indian Ocean. Passenger onboard can also enjoy the landscape as well as take clear photos as the train chugs at a leisurely pace. Endowed with truly lavish facilities, Deccan Odyssey recreates the elegance of the bygone days with décor inspired from the golden era of train travels. 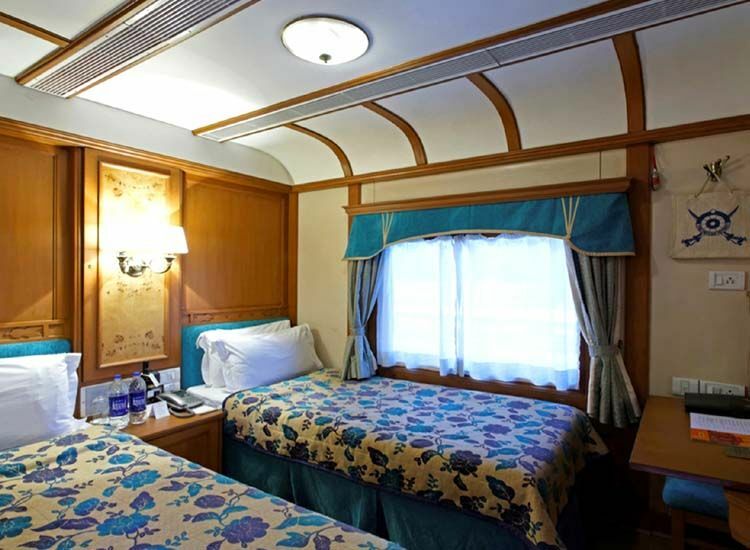 While the train has boarding for almost 72 passengers, it has two gourmet restaurants on board, lounge, a full bar, a beauty salon, round the clock Wi-Fi connectivity, LCD TVs along with many more state-of-the-art amenities. 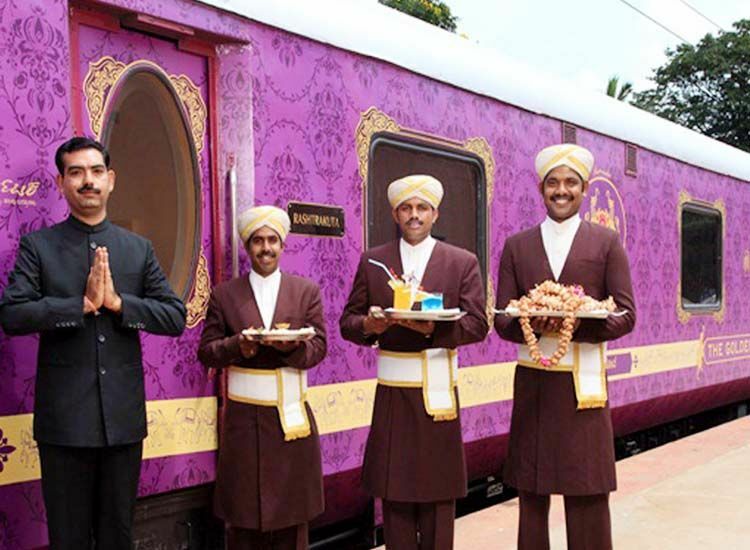 Moreover, experience the charm of India with this royal train ride. The two-night and three-night itineraries include nothing short of a fascinating vacation. Moreover, indulge in three-course lunches, four-course dinners, afternoon tea, and other glamorous facilities. In addition, the views make your experience all the more worthy. Journey across the fabled oriental South East Asia, especially Bangkok, Singapore and Kuala Lumpur. In a word trace the colonial charms, natural beauty and many more cherished experiences. Board the train and get back to the era of royal days of India. 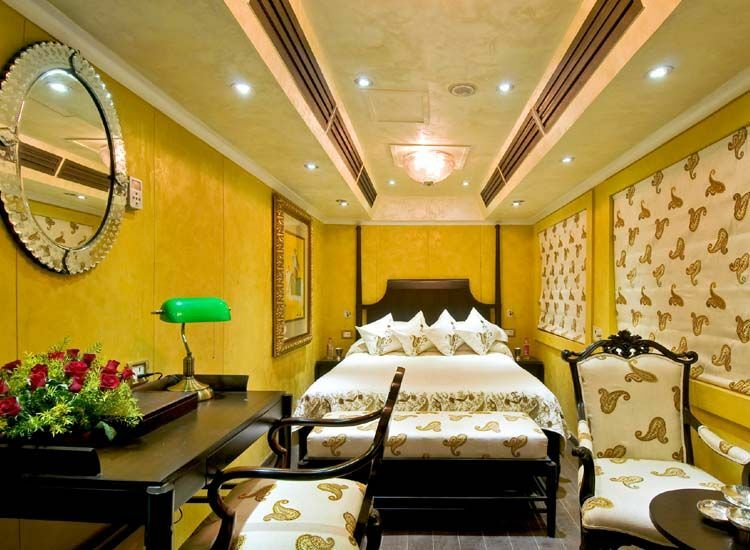 The carriage interiors have palatial style, architectural designs and opulent detailing of temples. While they are also equipped with the finest modern facilities. 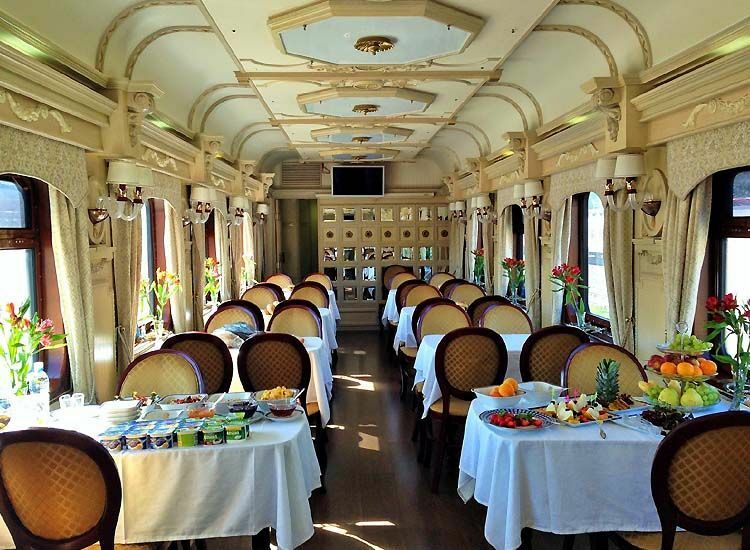 While it has 11 coaches for accommodation, also on-board are 2 restaurants, recreational coach, conference car and other delights. 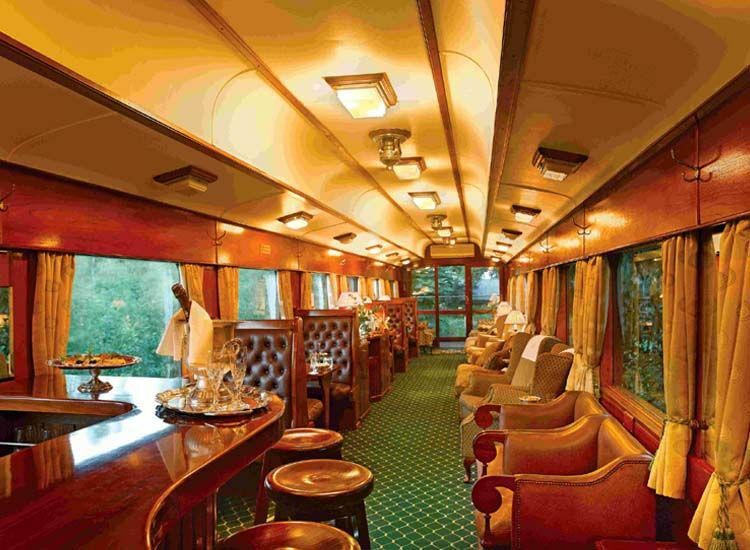 All in all the Indian luxury train offers an experience unlike another.